REDUCED! 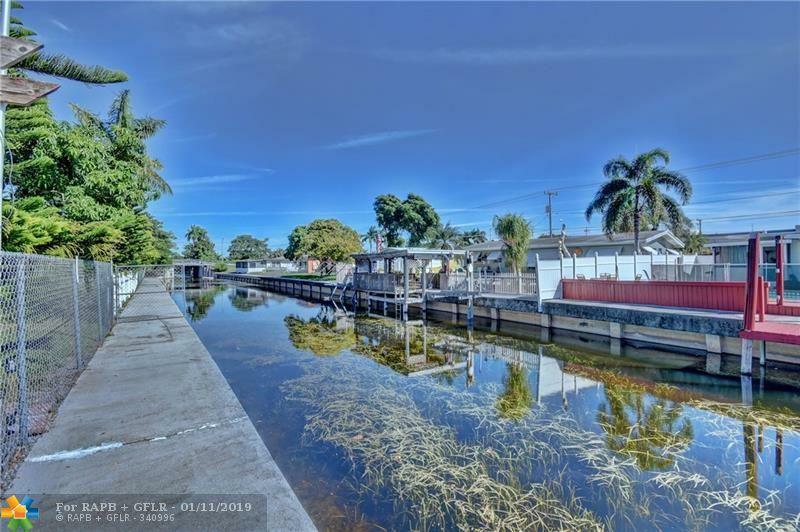 C-14 Canal beauty is waiting for you! 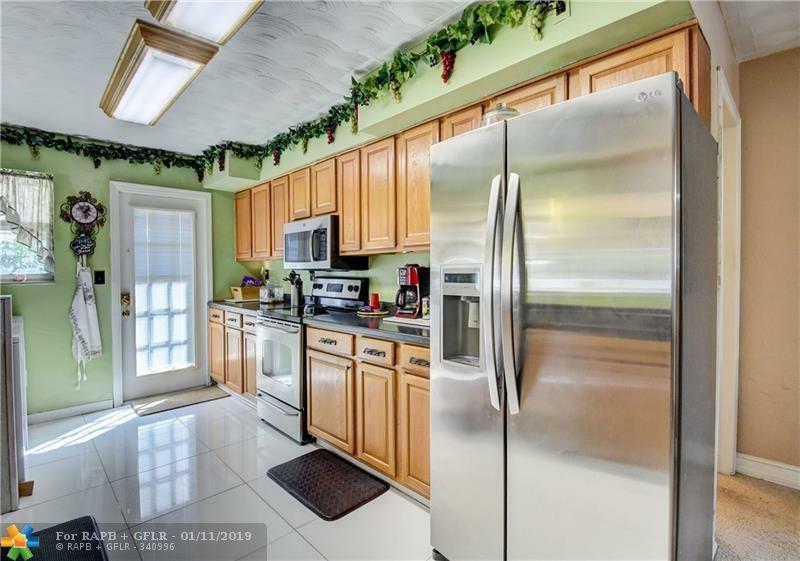 This 3 bed, 2 bath waterfront home features updated bathrooms, formal dining room, crown molding, Stainless Steel appliances, washer/dryer inside, shed for extra storage, resort style fenced backyard, above ground pool, Pergola, hurricane shutters in back, impact windows in front, 2008 A/C & water heater +so much more. Plenty of room for your BOAT AND RV. This home is for the entertainer! 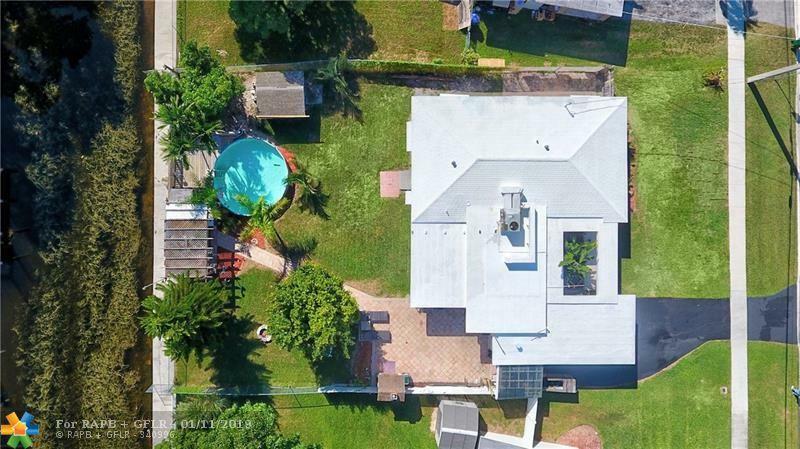 Your clients will love the potential of this house. Best of all NO HOA! 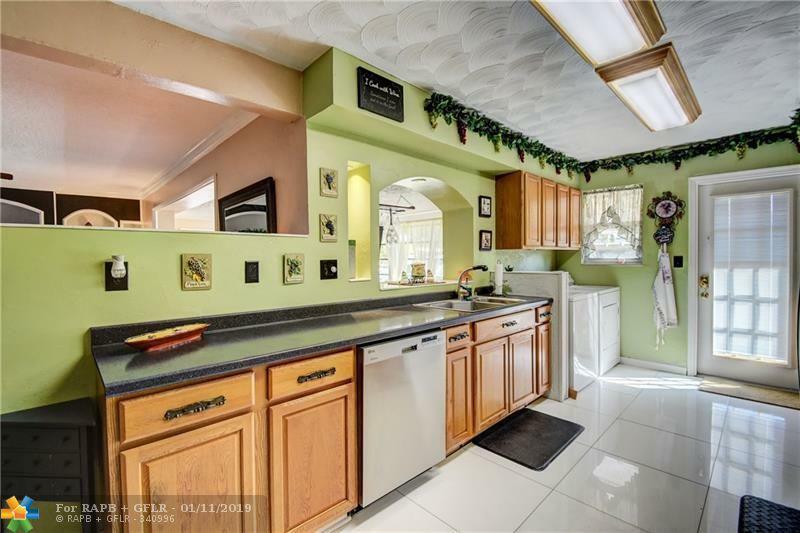 Close to shopping, dining and Turnpike. This listing is courtesy of Re/Max In Motion Inc.